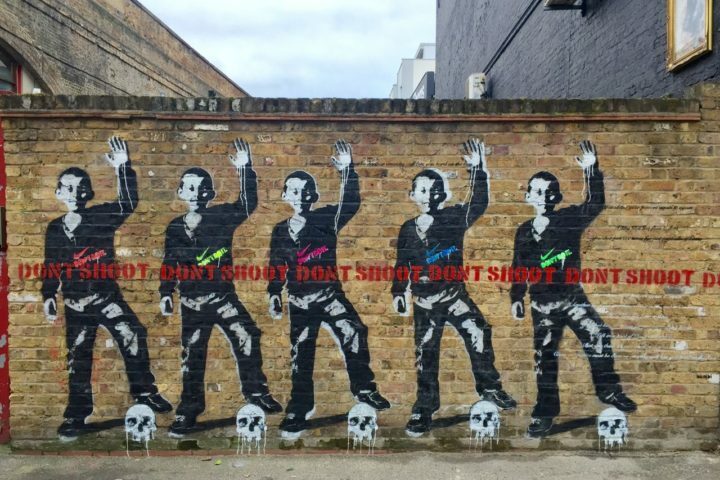 Rivington Street in Shoreditch, East London is home to some classic pieces of street art. It’s been a long time coming, 14 years to be precise. 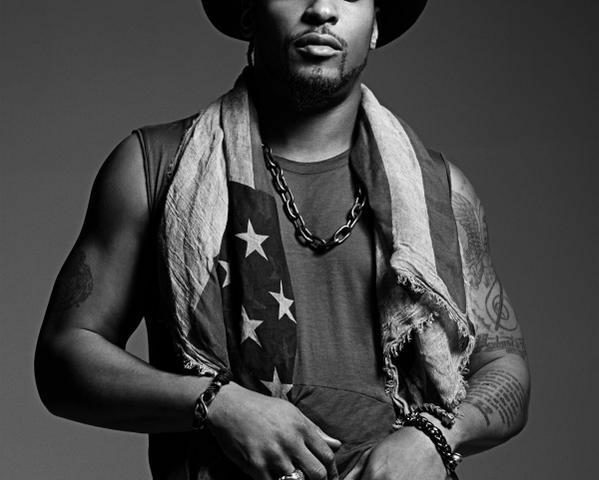 D’Angelo released his last studio album, “Voodoo” in 2000. Then like a bolt from the blue and with very little fanfare “Black Messiah” by D’Angelo and the Vanguard was released last Monday (15 December). 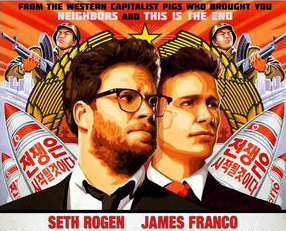 The hack on Sony and the cancellation of comedy film The Interview have wider implications – for political film and censorship as well as international relations. 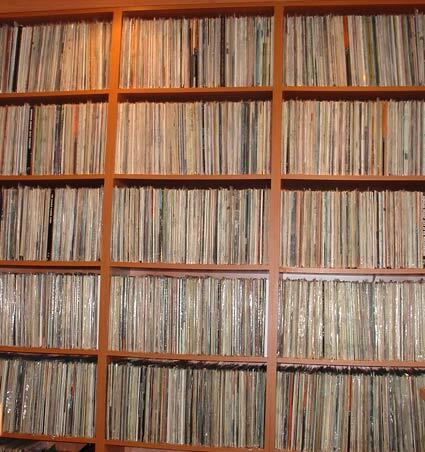 “Music washes away from the soul the dust of everyday life”.